Santee is a city located in East County, but it is actually only 18 miles from the beach via State route 52. In recent years Santee has experienced increased growth with the addition of trolley service and many new stores and restaurants. It has also been the site of some new construction, including several new town home complexes. Most of the homes in the area were built in the 1970s and ’80s in small subdivisions, and today Santee is one of the more affordable places to live in San Diego County. 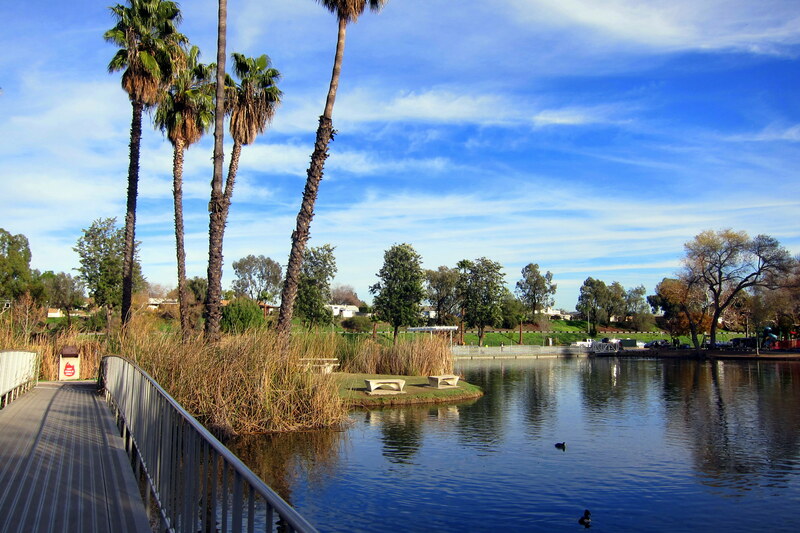 It also boasts a variety of outdoor activity venues, most notable being Santee Lakes; a series of 5 lakes that provide some great fishing along with a campground and cabins.